Shoulder surgery without the waiting lists. Be seen and diagnosed by one of our expert shoulder orthopaedic consultants. 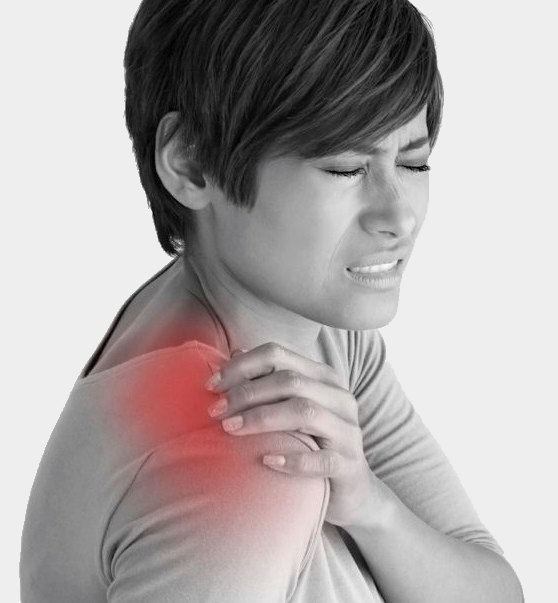 Shoulder replacements offer great pain relief for patients suffering from arthritic shoulder pain. 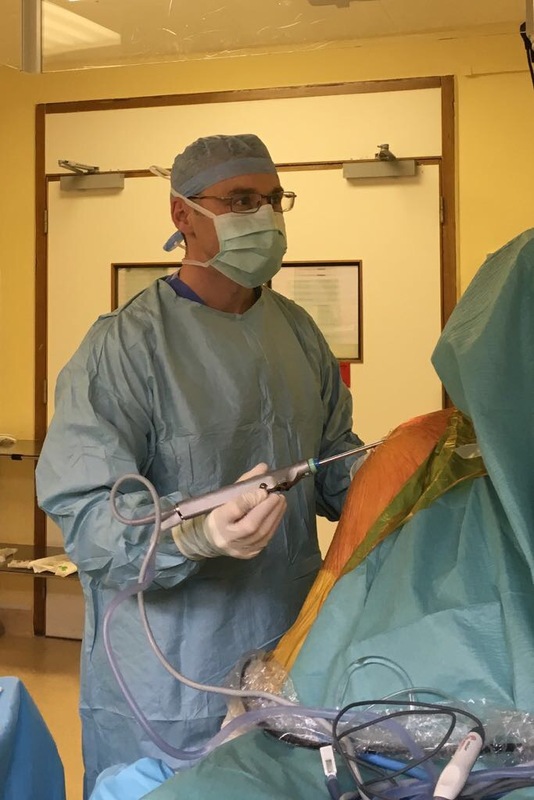 There are a few options you can discuss at your consultation, these may include shoulder impingement & tendon surgery, shoulder resurfacing and shoulder replacement. Thankyou, so very much for my recent knee replacement , it has given me a new lease of life.. I would like to thank Mr Senior and his team for the care I received when I had my shoulder operation. Thankyou for taking such great care of my mum during her recent stay for her hip replacement. Specialist consultant in Trauma and Orthopaedic surgery. 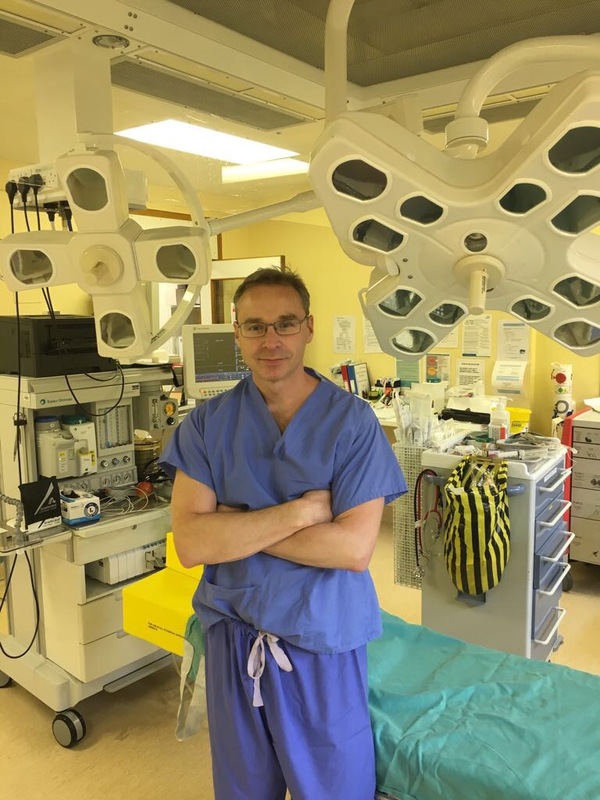 After graduating from Nottingham Medical School, Colin spent time training in orthopaedic surgery based London and throughout the South of England. In 2009 he won a place on the Auckland fellowship in New Zealand where he was trained in a number of advancing surgical techniques. On returning to the UK he has gained entry onto the specialist register in Trauma and Orthopaedic Surgery. He now lives and works in Dorset as a consultant based at Dorset County Hospital and the Winterbourne Hospital in Dorchester. He has a lead role in orthopaedic trauma, and also specialises in shoulders, hips and knees. He works closely with the Royal Marines and special boat service based locally in Poole. An incision in made in the crease in the front of the shoulder. The muscles are moved out of the way followed my removing and replacing the ball and socket of the shoulder joint. A controlled physiotherapy program is required following surgery to gain maximum benefit from the procedure. Although rare risk include; infection, blood clots and nerve injury. With less advanced arthritis of the shoulder a resurfacing procedure can be performed. Through a smaller incision the cartilage on the ball of the shoulder joint is removed and replaced with a cap sitting on the end of the upper arm bone. The tendons that control shoulder movement can become irritated on the roof of the shoulder joint. Through keyhole surgery the under surface of the roof can be remodel providing more space for the tendons to work in and reducing pain in the shoulder. Sometimes the shoulder won’t work due to damage to the tendons which control the movement. Through a mini incision the tendons can be reattached to the shoulder. Physiotherapy is required following surgery to gain the maximum benefit from the proceeds. Don't suffer in pain, book your shoulder consultation. To discuss your joint problems further or to make an appointment to see Mr Senior Give us a call on 07826 608044.